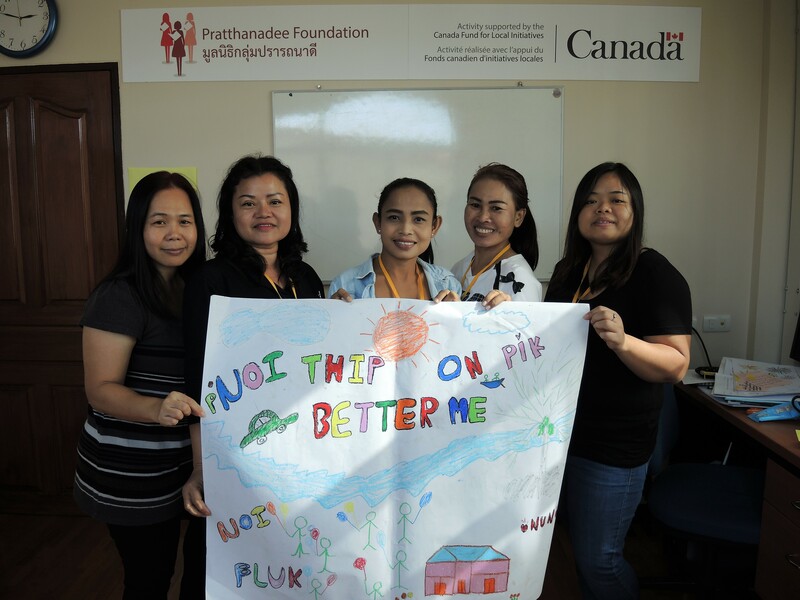 We accept donations from all over the world to give guidance and help empower underprivileged women in Thailand. Invest in women & girls this holiday season! Help us reach 3,000+ women & girls in 2018 with our skills & rights education programs.